Electro WOW ► Electronic Music News: Celebrate St. George’s Day With A Copy Of Paul Sparrow’s Debut Single, "This Is Just The Beginning"
Celebrate St. George’s Day With A Copy Of Paul Sparrow’s Debut Single, "This Is Just The Beginning"
The Russian Trance producer, Paul Sparrow, who lives and works out of St. Petersburg in Russia is the first single ToneTrance Records will be producing and it sounds great. Along with "This Is Just The Beginning", you will be able to hear, download and purchase another fantastic track, entitled, "Waiting". From 11th April 2014, you will be able to pre-order this single on iTunes. To tell you more about the man behind the music, Paul Sparrow was born in the Russian outback in 1990. At the age of 15, he graduated from music school, where he studied the piano for 8 years. In 2011, Paul moved to St. Petersburg where he lives and works until the present day. He currently works on a small boat, as a Sailor, in the Baltic Sea near St. Petersburg. Paul first heard Trance music at the age of 10. At that time, Trance music was not very popular in Russia. In 2003-2004, Paul discovered a lot of the major Trance producers. He would listen to people like Paul van Dyk, Armin van Buuren, Ferry Corsten, Above & Beyond, Blank & Jones, Paul Oakenfold, Rank 1. His favourite producer was Tiësto. He also found time to listen to other genres such as classical and rock music. Paul first started writing music in 2005 (at the age of 15). At first, he was not very serious about writing music. It was only in 2011 that he became really serious about his music. Although his main hobby is music, he also has a love of photography and he designed the artwork for his single, himself. Paul’s dream is to become a famous music producer everywhere on the planet. His mission is to travel everywhere in the world and delight people with great Trance music. 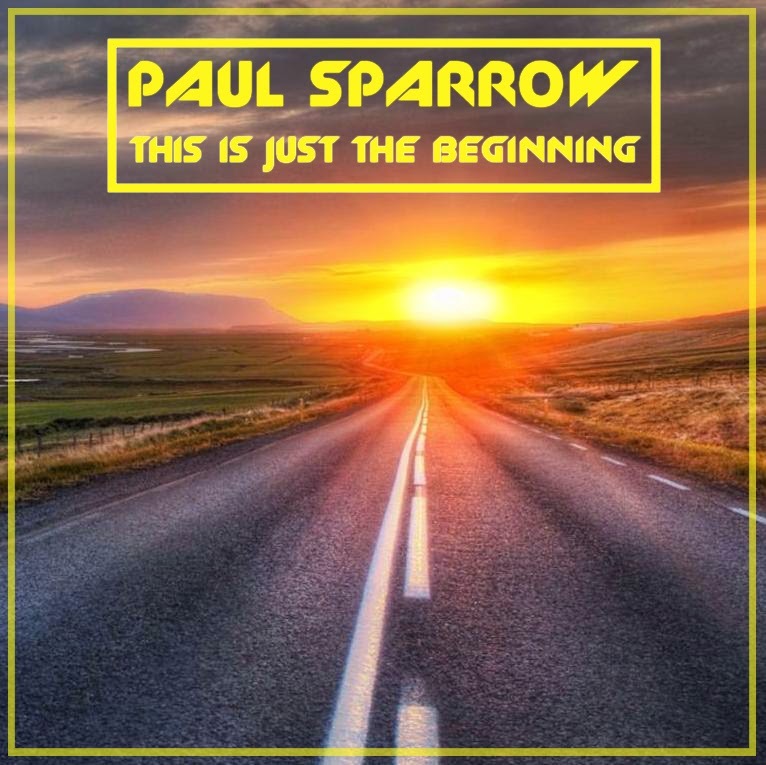 Please download and purchase Paul Sparrow's debut album, 'This Is Just the Beginning', available from all major music download sites from 23rd April 2014. How to Hallucinate Without Drugs? GloFX Glasses Giveaway ➨ Open Worldwide!